It’s often said you know a lot about people by the company they keep. This is certainly true in the EB-5 world. Bluegrass International Fund is led by highly reputable seasoned professionals in commercial banking, private equity, insurance, tax and accounting, law, and estate planning. We believe our multi-disciplinary perspective provides investors with investments that carry the lowest amount of risk. Ms. Allen has devoted her career to raising capital to create jobs and expand educational opportunities both in the United States and overseas. 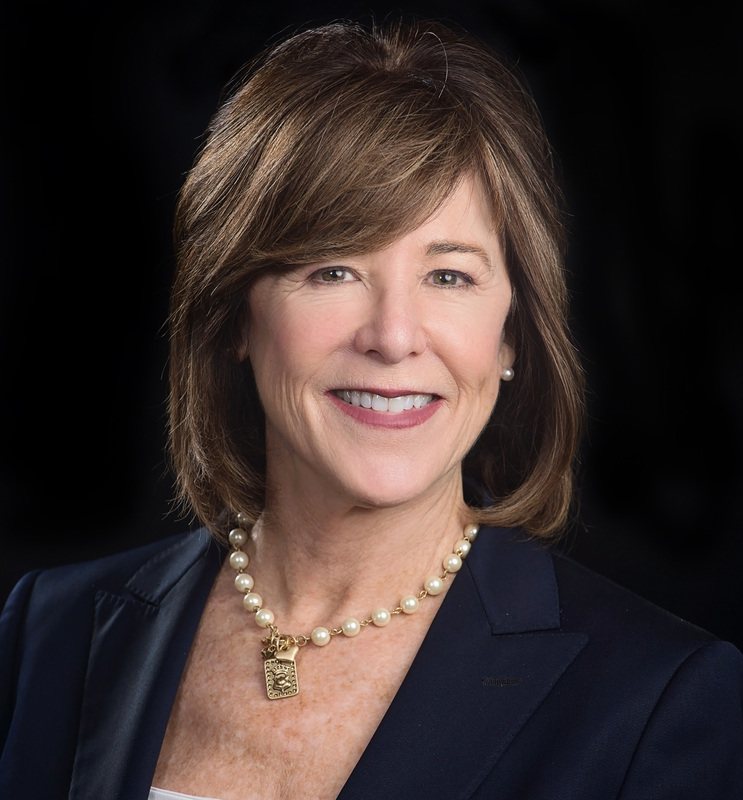 She has led regional, national and multi-country marketing teams that produced millions of dollars in new revenues for education and economic development initiatives. In 2003 she formed Capital Innovations, a strategic advisory firm that works with public/private stakeholders to raise capital for private equity funds that invest in high-growth-potential companies. Prior to forming Capital Innovations, Ms. Allen served as director of institutional marketing at AEGON USA where she uncovered 529 college savings plans as a major new market opportunity and captured 65% of market share for AEGON’s product. Earlier, she served as CARE USA’s director of international corporate initiatives where she forged CARE’s first strategic partnerships with global corporations. She has also served as vice president of Wells Fargo Asset Management. A native of Vine Grove, Kentucky, Ms. Allen is a board member of the Kentucky Association of Economic Development, a member of the Public Policy Committee of IIUSA, the EB-5 industry’s national association, and a board member of World Affairs Council of Kentucky and Southern Indiana. 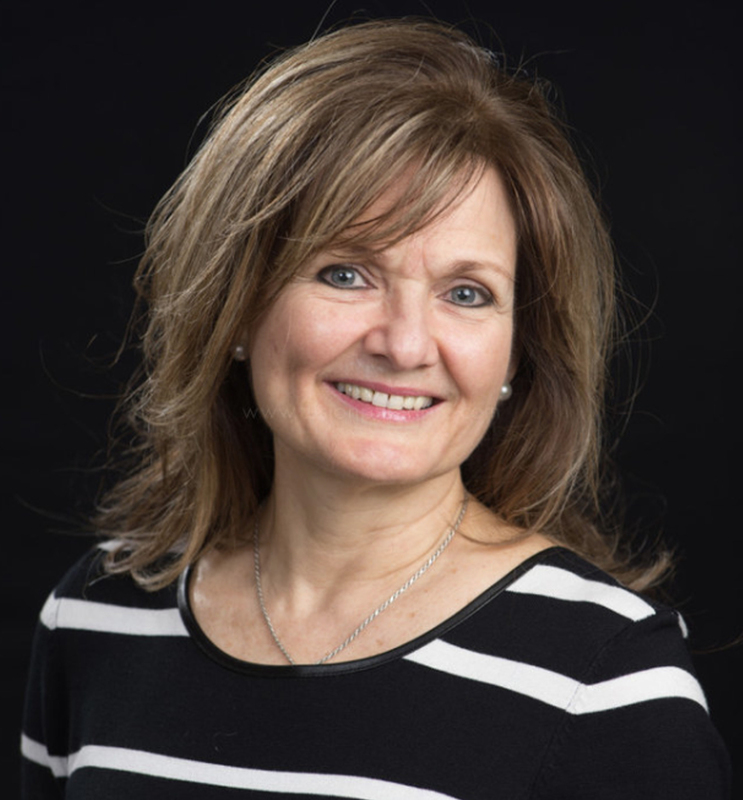 She has served on the boards of the Kentucky Energy Sector Partnership, The Enterprise Corp, Associates in Pediatric Therapy, Gilda’s Club Louisville and The David School. She holds a Master of International Management from Denver University and a Bachelor of Arts from the University of Kentucky. Mr. Farris served as the managing partner of the Louisville office of KPMG LLP, an international public accounting firm, from 2004-2009, when he retired after a 37-year career. In 2009, he joined Mountjoy Chilton Medley LLP, where he served as partner until his retirement in June 2015. As managing partner of KPMG, Mr. Farris was responsible for the day-to-day management of the firm’s Kentucky operations, including staffing needs and requirements, centralized budgeting processes, information technology issues, as well as direct work with significant clients. He has worked in the public (SEC) arena, has experience in wide-ranging industries from aerospace and automotive to mining and transportation, as well as significant work in acquisition and disposition. Mr. Farris is also well-versed in the international accounting requirements for 15 countries. A graduate of the University of Kentucky, Mr. Farris has extensive current and past memberships in professional, charitable, educational and civic organizations, such as the State Board of Accountancy of Kentucky, Kentucky Society of CPAs, American Institute of CPAs, Greater Louisville Fund for the Arts, Christian Care Communities, Kentucky Council on Economic Education, the DePaul School of Louisville, and is a Dickey Fellow at the University of Kentucky. Ms. Loladze brings over 12 years of financial sector and international development experience, and a passion for economic development at local, regional, and global levels. She spent the bulk of her career as a securities market specialist at the World Bank Group (WBG) in Washington, DC focusing on developing capital markets in emerging market countries to support key financing needs, such as infrastructure and housing, and to provide businesses alternative funding sources to bank lending.With a primary focus on bond market development, she led and supported numerous technical assistance projects, working with high-level government and private sector stakeholders in Colombia, Costa Rica, El Salvador, Kenya, Nigeria, Peru, and Uruguay, among others. She has also been an active contributor to publications and global policy dialogue on capital market topics, including green finance, regional integration, and infrastructure finance. Prior to joining the WBG, Ms. Loladze held positions in the financial services industry, working as a registered financial associate at A.G. Edwards in Lexington, Kentucky and as an assistant equity trader at Deutsche Bank in New York. 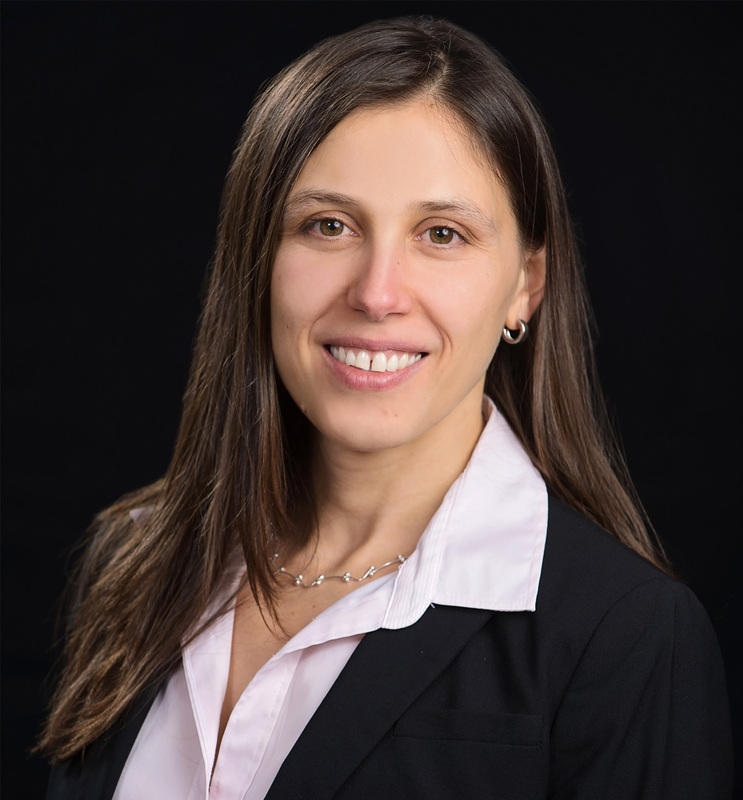 Ms. Loladze holds an MBA and a Master of Science in Foreign Service from Georgetown University and a Bachelor of Arts in Economics and Business Administration from Transylvania University. 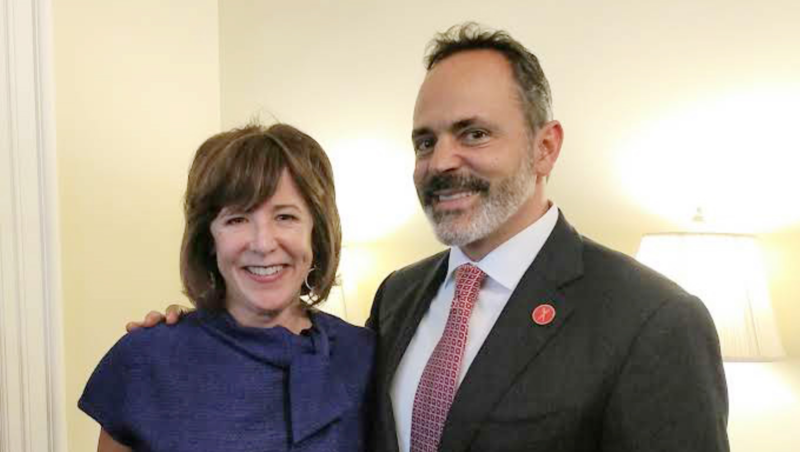 A native of the Republic of Georgia, now living in Louisville Kentucky, she is an avid supporter of immigrant communities in her new home town and serves as an ambassador with Americana World Community Center. She is also a member of the Access Ventures Growth Loan Committee, helping to fill financing gaps for local small businesses. Ms. Loladze is fluent in Russian and Georgian and has an intermediate knowledge of Spanish. Ms. See Tai brings to Bluegrass International Fund a 15-year track record in accounting, bookkeeping, auditing and tax advising services to mid-size businesses and nonprofit organizations. For a broad range of industries, including construction, aviation, banking, and entertainment, Suzanne has prepared financial statements, general ledger accounts, analysis and reconciliations, monthly and year-end closings, and tax filings. She assesses Bluegrass International Fund’s internal controls, provides advice on audit and accounting procedures and manages the set-up and maintenance of general ledger accounting systems. A native of Trinidad and Tabago, Suzanne owned and operated a small business in the West Indies before moving to the United States where she previously secured her bachelor of business administration from the University of Miami. A native of China, Mr. Wang oversees market research and is a key contributor to business development activities for Bluegrass International Fund. His native fluency in both Mandarin and Cantonese Chinese and deep familiarity with Asian history, people, cultures and values makes him an invaluable member of the team. 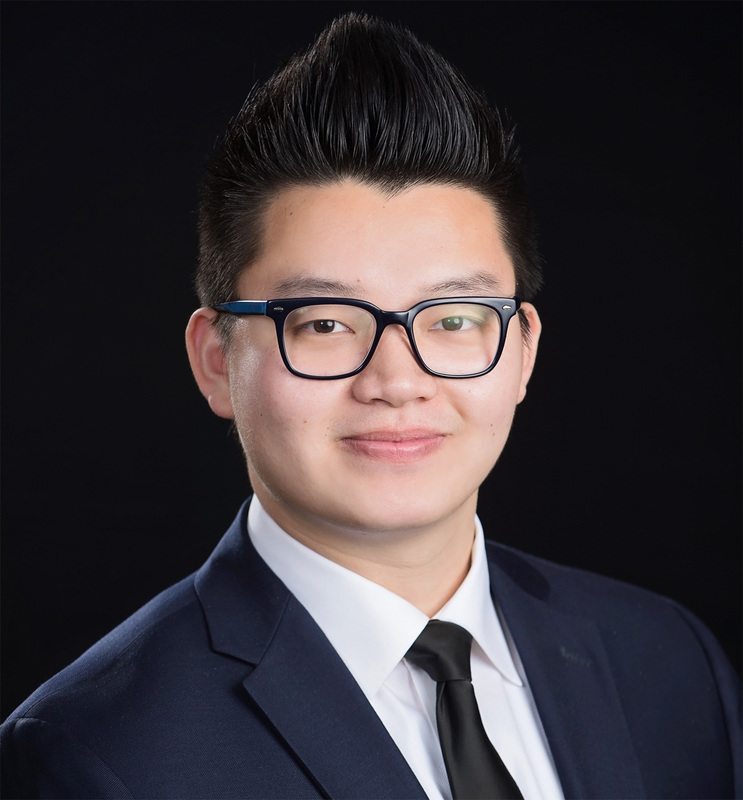 Mr. Wang serves as a front-line liaison for investor relations and is involved in all investor-related processes and procedures from early stage networking to investment and onboarding. He is also actively involved in developing broker relationships in China and other foreign markets and plays an integral part in developing and implementing the company’s marketing and communication strategies. 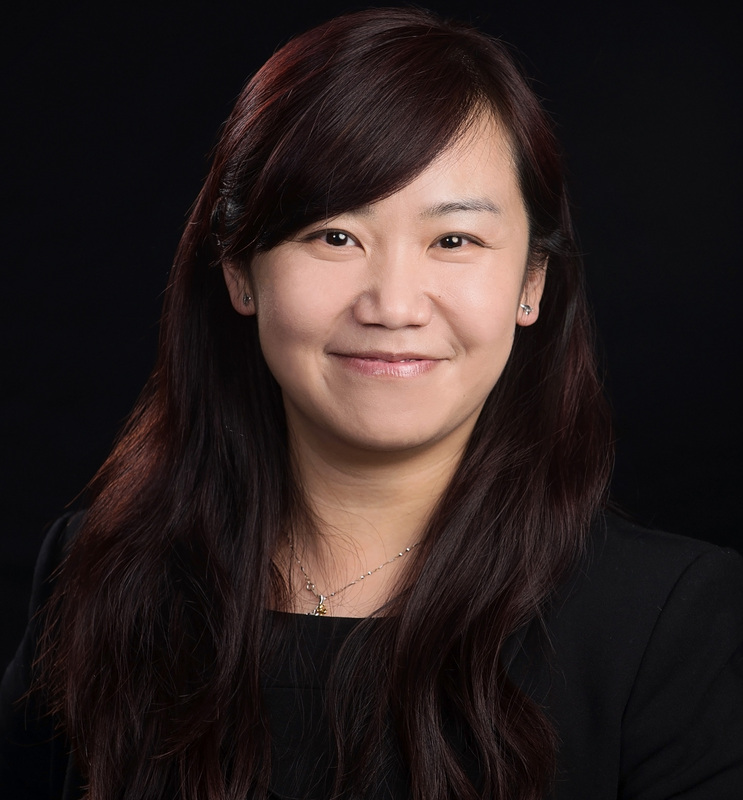 With a broad vision of analytic strategies and stringent focus on details, Ms. Sun serves as Bluegrass International Fund’s operation specialist, managing compliance and back office systems. Ms. Sun has developed operations and procurement procedures for large and small companies as well as conducted extensive research and data analysis to improve sales and marketing. Ms. Sun graduated from Brandeis University in 2017 with a Master of Business Administration, where she was honored for excellence in business leadership. She received a Master of Science in Business Management from Capital University in Beijing, China and a Bachelor of Marketing from Beijing Union University. At Brandeis, she was elected president of the Adam Smith Club where she led tours for student colleagues to meet and learn from leading professionals in their fields. Ms. Sun also was appointed senator of Brandeis’ Graduate Student Association where she mentored new students and served as a teaching and research assistant for Brandeis’ distinguished professor in business economics. A native of Beijing, China, Ms. Sun is fluent in English and Mandarin, and proficient in French. Bluegrass International Fund’s team brings an unparalleled composition of expertise in evaluating and selecting EB-5 investments. With expertise in commercial banking, private equity, tax and accounting, architecture, law, insurance and entrepreneurship, we evaluate an EB-5 project from every angle to lower the risk of our investment offerings. In addition, every member possesses an unwavering commitment to stimulating enduring economic development in the Bluegrass region. 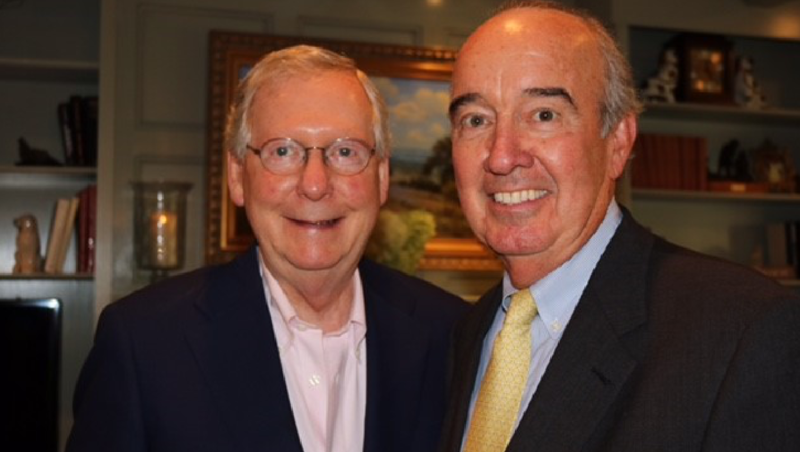 Mr. Mountjoy is founder and chairman of Mountjoy Chilton Medley, the largest Kentucky-based accounting firm that competes meaningfully with the Big Four. In addition to extensive public accounting experience in corporate audit, tax and business consulting, Mr. Mountjoy has achieved a reputation for great acumen in business valuations and alternative investments. He is viewed as one of Kentucky’s leading community citizens, taking leadership roles to improve the quality of life for Kentuckians. He currently serves as chairman of The Gheens Foundation and Co-Chairman of Soccer Holdings, Inc. He also serves on the boards of the Louisville Public Library Foundation and the Louisville Orchestra Foundation. 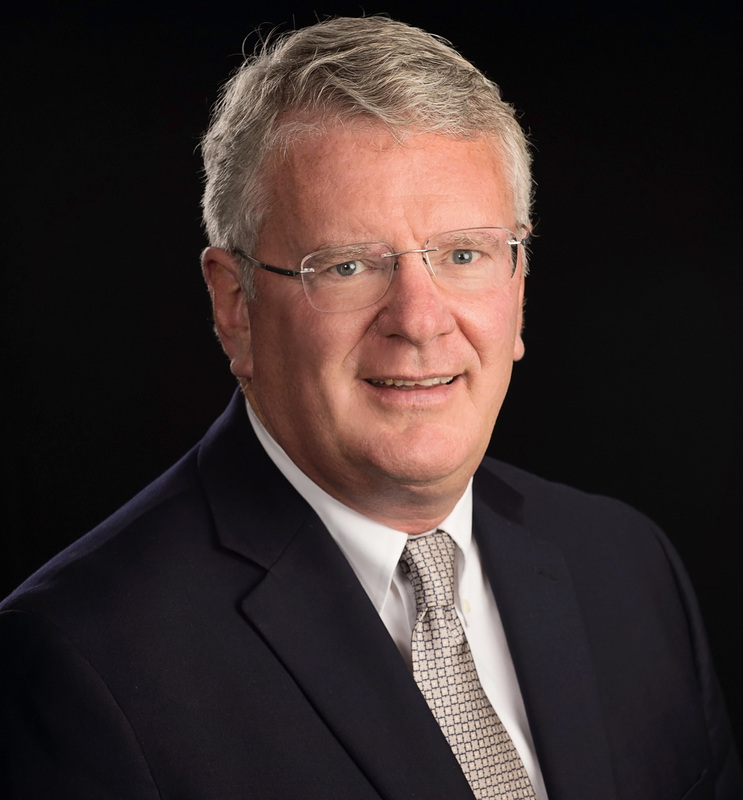 Mr. Mountjoy has served as chairman of the Louisville Chamber of Commerce and Community Foundation of Louisville, and as director of the Greater Louisville Economic Development Partnership. 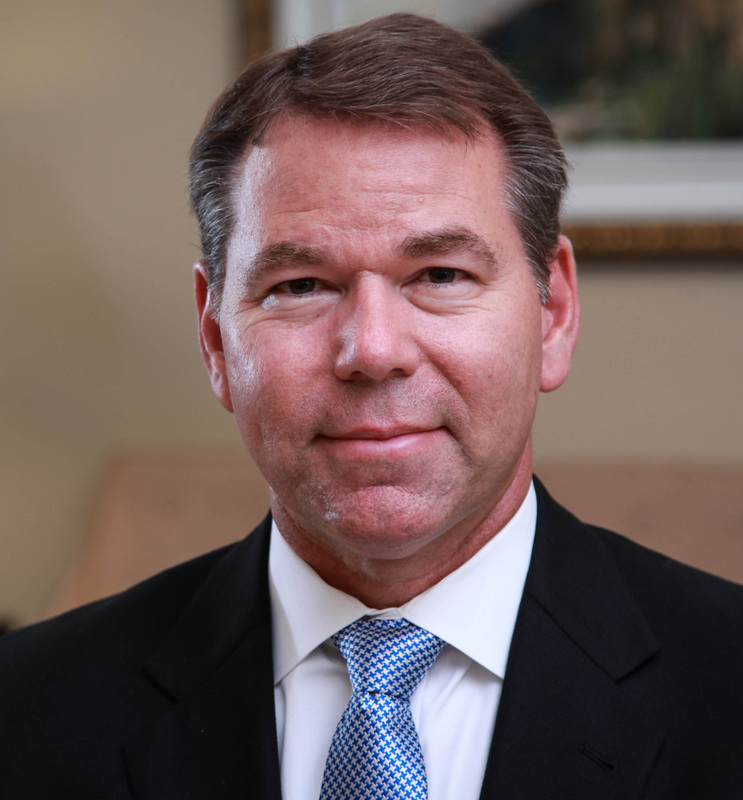 His current professional affiliations include Advisory Council of the University School of Accounting, the Board of Renaissance Health Services, and Delta Dental of Kentucky and North Carolina. Additionally, Mr. Mountjoy is an investor and director of numerous privately held companies including the Al J Schneider Co., US Worldmeds and Louisville City Football Club. He is a University of Kentucky graduate and a member of the Gatton College Business Hall of Fame. Mr. Nichols is a banking professional, entrepreneur and recognized community leader. In 2000, he founded the BSG Financial Group, where he serves as chief executive officer. BSG provides technology and support services that help financial institutions throughout the United States manage information and operate more efficiently and profitably. Previously, Mr. Nichols spent 20 years in corporate lending and retail banking at PNC, rising to executive vice president. Subsequently, he helped found and directed Louisville-based Mesa Food Products until its sale to ConAgra Foods. An active community leader throughout his career, Mr. Nichols has served as chairman of the Community Foundation of Louisville, Dare to Care Food Bank, Kentucky Derby Museum, is a current trustee and vice chair of the James Graham Brown Foundation, and the current chairman of the American Printing House for the Blind. Mr. Cowgill is an attorney, experienced in governmental, business and civic affairs. He is president of SmartClaim, an investment company engaged in bankruptcy asset management, and Pixar Financial Services, an investment firm. He is a member of the Prichard Committee for Academic Excellence and chairman of the Board of Visitors of the University of Kentucky’s Martin School of Public Policy and Administration. 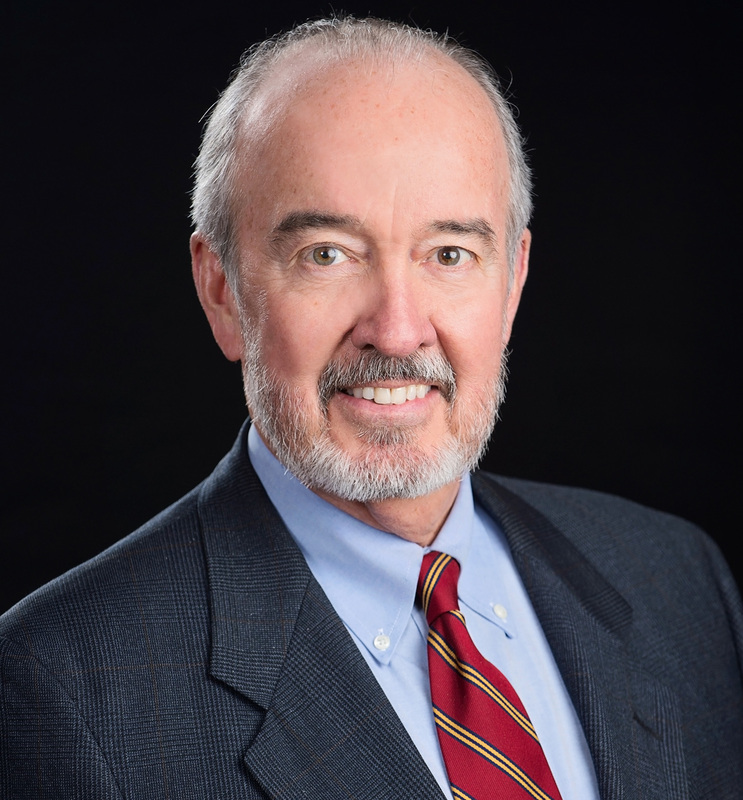 A native of Lexington, Mr. Cowgill practiced law for 26 years, concentrating in corporate matters and commercial litigation, particularly construction disputes, real estate development and estate tax. 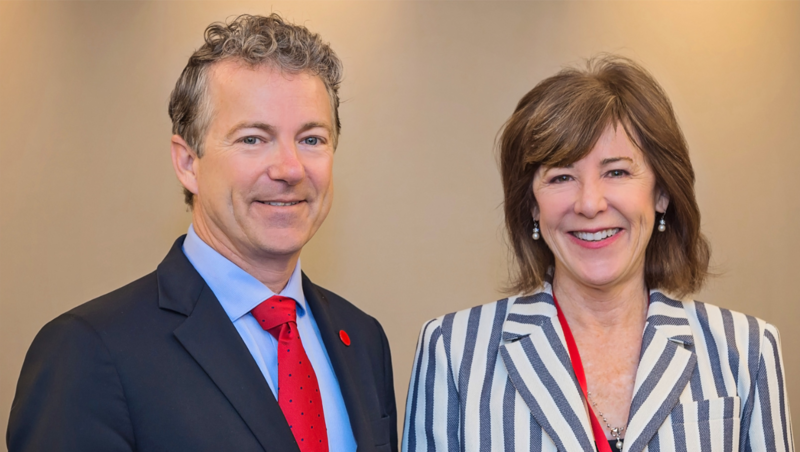 He also served as state budget director from 2003 to 2007 for Governor Ernie Fletcher and was principal author of Kentucky’s Tax Modernization Act of 2005. Mr. Graves is an architect based in Lexington, Kentucky. He is the owner/principal of Graves Architects Planners. Mr. Graves utilizes his 30+ years of experience to lead all of the firm’s private-sector projects, including luxury residential, single and multi-family housing, retail, hospitality, corporate, commercial, and mixed-use development. His robust professional career includes founding the Graves, Sherman, Carter architectural firm; serving as director of design and construction for the Webb Companies; serving as a partner in Mims, Graves and Turner Development Company; owning Steven R. Graves Architects; and launching Murphy + Graves + Trimble, PLLC in 2004. Mr. Graves has transformed the lives and operations of countless individuals, businesses and organizations through thoughtful and intentional design. Mr. Grisanti is an entrepreneur and private investor. He began his career in fine dining with the award-winning Casa Grisanti Restaurant, which later was sold to Imasco U.S.A. 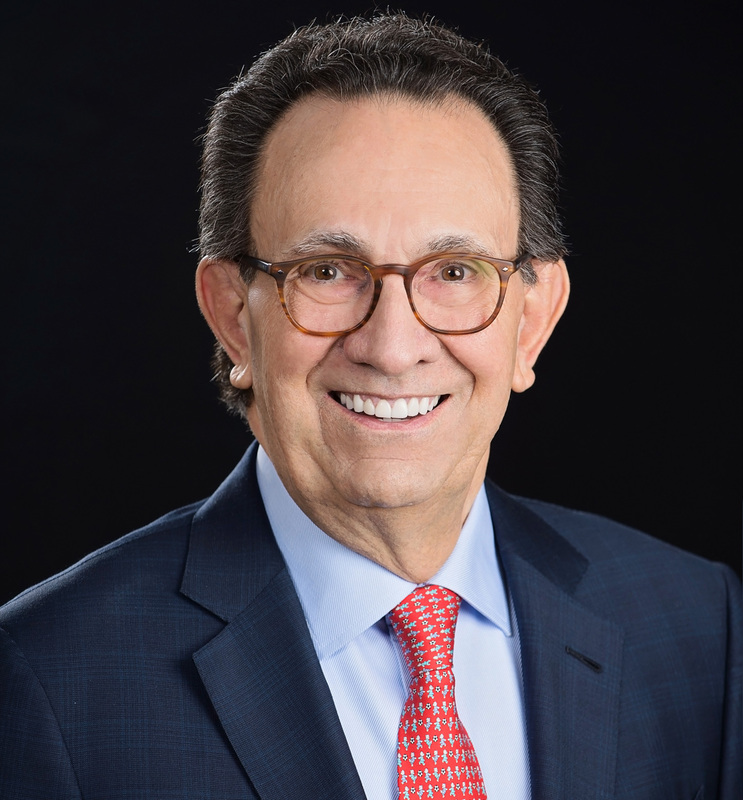 Under Imasco, Mr. Grisanti served as division president of Grisanti’s and Casa Lupita Mexican Restaurants, is a co-founder of the largest franchise developer of Papa John’s Pizza, and was an early investor and director of Z-TECA Restaurant Corp. 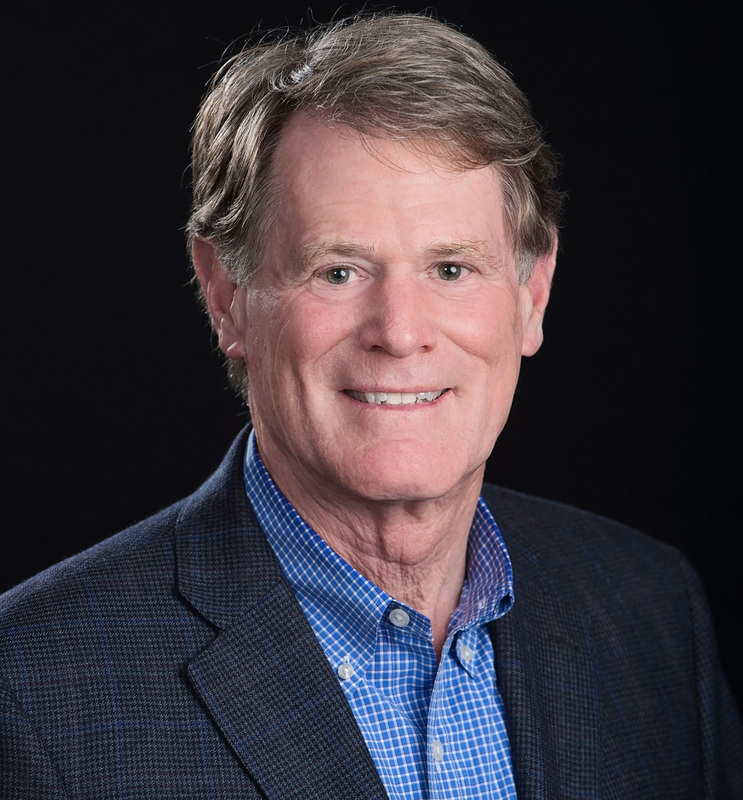 He is currently secretary/treasurer of Louisville Visitors and Convention Commission and is a director/investor in a number of early-stage technology, medical device, energy and digital companies. Mr. Grisanti is also a member of the investment committee of Evermore Investments, LLC, a private investment partnership. He has received countless professional and civic awards and recognition for his many contributions, including induction into the Nation’s Restaurant News Fine Dining Hall of Fame. Mr. Owens is a certified public accountant, insurance professional and regional vice president of Risk Placement Services, Inc. (RPS). RPS is a traditional wholesale broker and managing general agent (MGA), and has been ranked the nation’s largest such insurance operation since 2009. Mr. Owens, who spent 15 years in public accounting, purchased an MGA underwriting operation in Lexington, Kentucky in 1990 and subsequently merged it into RPS in 2001. 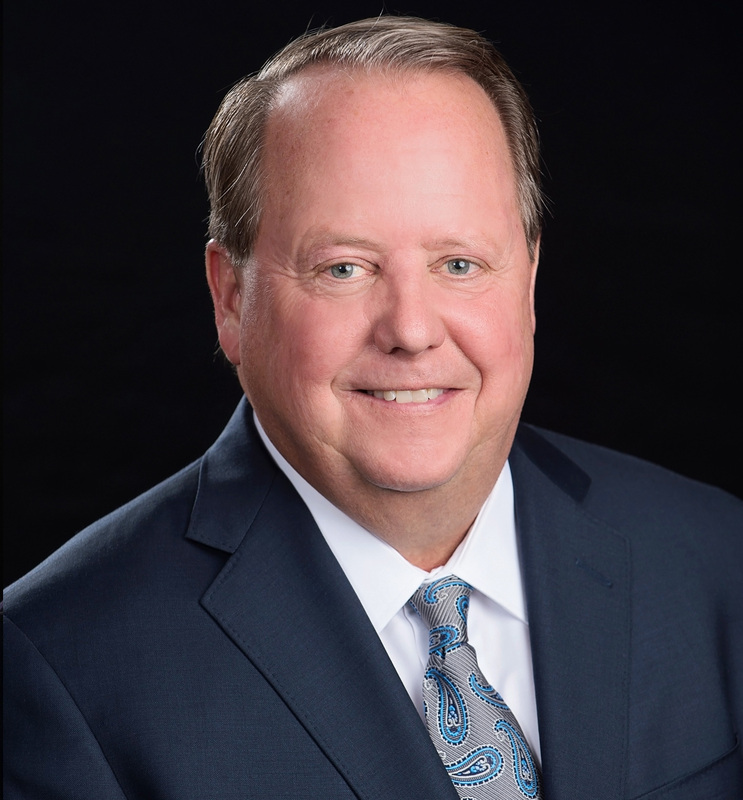 He currently serves as president of the Kentucky Surplus Lines Association, immediate past chairman of the Insurance Institute of Kentucky, president of the Kentucky Premium Finance Association, and treasurer of the American Association of Managing General Agents. Mr. Ray is managing director of BTR Advisory Services. Previously, Mr. Ray served as CEO and chairman of Louisville-based Steel Technologies, a publicly traded company, where he began his career and progressed to successively more responsible posts. Named President in 1995, CEO and vice chairman in 1999, and chairman shortly thereafter, Mr. Ray oversaw the company’s 23 facilities, joint ventures and 1000 employees throughout the United States, Mexico and Canada. Navigating the company’s growth from $800 million to $1.5 billion in revenues, he successfully led its sale and merger with Mitsui Steel and Mi-Tech Steel. 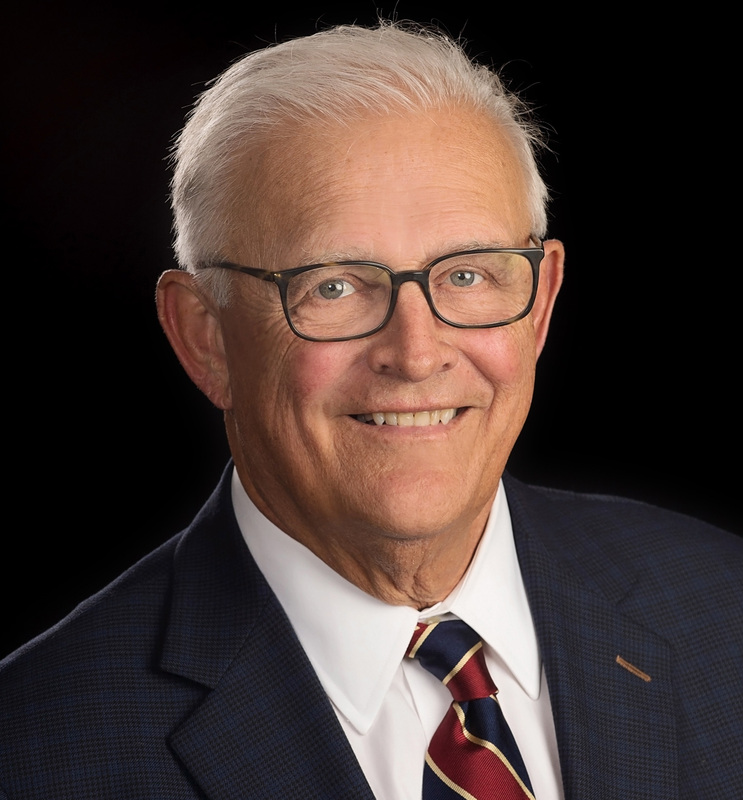 Mr. Ray is an independent director of Porter Bancorp Inc. and Global Brass and Copper, director of Liberty Steel Processing, and former chairman of Bellarmine University Board of Trustees. He is also a member of the Regional Advisory Board of US Bank, and the boards of ISCO Manufacturing and Bluefin Seafood. Mr. Tyra is vice president and director of athletics at University of Louisville. He is a proven entrepreneur and private equity investor, having spent an extensive career managing successful businesses. 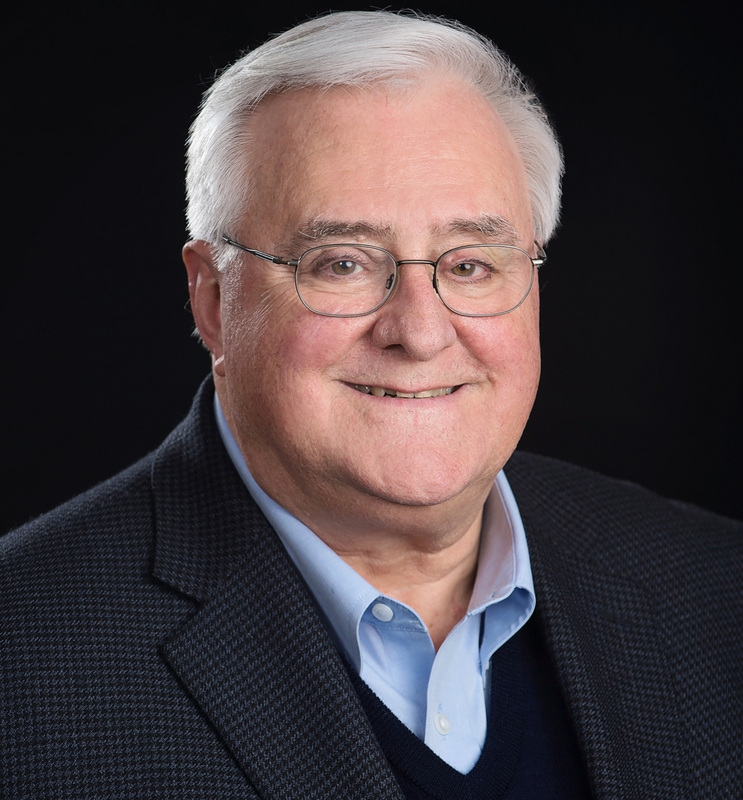 He has served as president of ISCO Industries, a Louisville-based supplier and manufacturer of high-density polyethylene piping products, with more than 350 employees in 30 facilities operating in the United States, South America and Australia. He has also served as operating partner at Southfield Capital Advisors, an investment firm providing capital for recapitalizations and management-led buyouts of privately owned businesses. 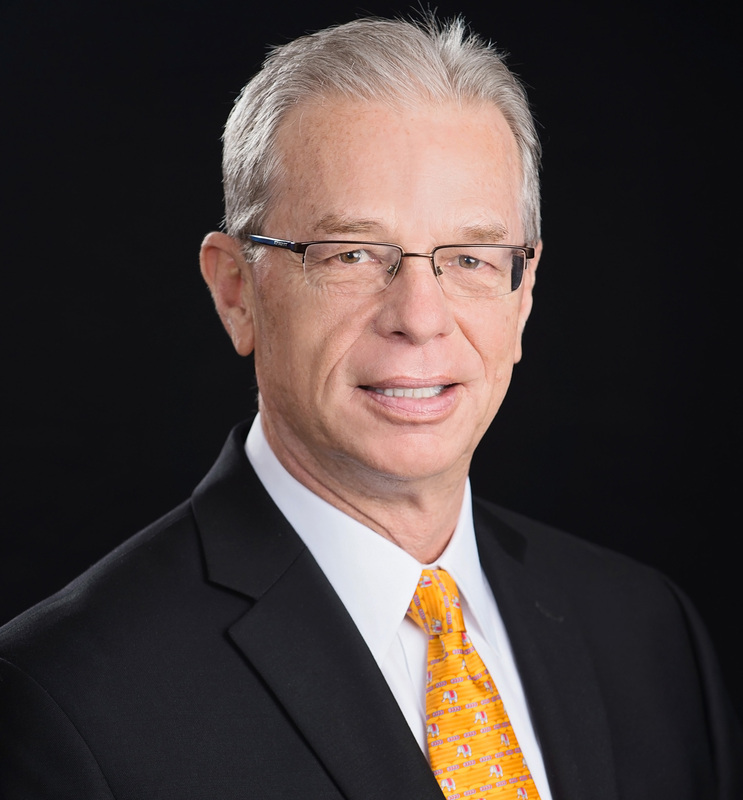 Mr. Tyra also has extensive experience in the activewear industry, tripling revenues to $1 billion during his tenure as CEO at Broder Bros. Mr. Tyra serves as director of Total Fleet Solutions, RCR International, Hallcon, and BioPharm Communications. A hallmark of Bluegrass International Fund is the strong relationships it enjoys with economic development leaders throughout our region. These dynamic relationships provide access to the region’s most attractive EB-5 investments. They enhance our ability to offer high-quality projects that enjoy public support and show the greatest promise of success. One Southern Indiana was formed as the economic development organization and chamber of commerce serving Clark and Floyd counties in Indiana. 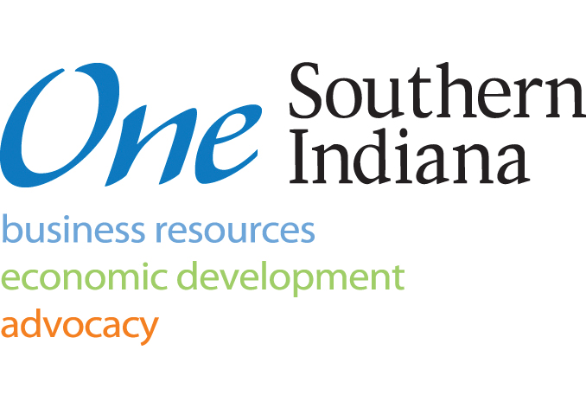 One Southern Indiana's mission is to provide connections, resources and services that help businesses innovate and thrive in the Southern Indiana/Louisville metro area. Since its inception, the organization has evolved to include a three-pronged approach: (i) Business Resources, the chamber side of the organization, encompasses membership, signature events and programs, which support and encourage business growth; (ii) Economic Development works to grow the regional economy through the attraction of new commerce and assists with retention and expansion of existing businesses; and (iii) Advocacy supports businesses at the government level by engaging in the initiatives to preserve, protect and promote a business-friendly environment free of obstacles to growth and commerce. 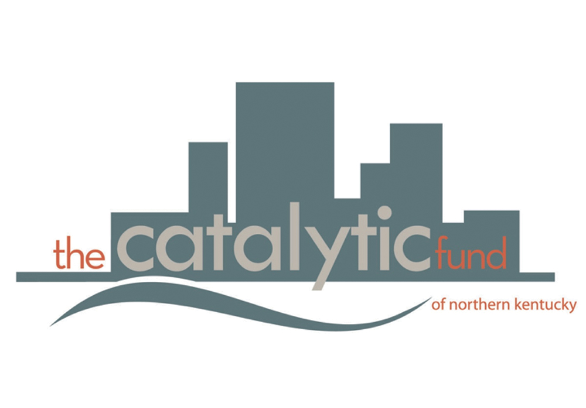 The Catalytic Development Funding Corp. of Northern Kentucky (the Catalytic Fund) is a private sector, not-for-profit organization providing financing assistance and related services for developers of quality residential and commercial real estate projects in Northern Kentucky’s urban cities of Ludlow, Covington, Newport, Bellevue, and Dayton (Target Area Cities). Its mission is to accelerate Northern Kentucky’s urban renaissance through targeted investments in catalytic real estate development and redevelopment projects in urban neighborhoods. The organization was initiated by Vision 2015 to implement its Urban Renaissance initiative, one of the organization’s “Power of Six” focus areas critical to regional economic competitiveness. 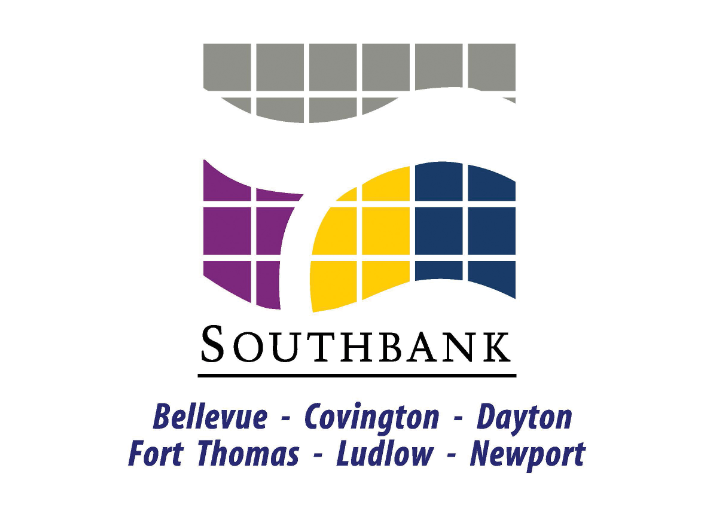 Southbank Partners, Inc. is a community and economic development organization that coordinates activity with the cities that lie along the Ohio River in Northern Kentucky. Its purpose is to promote and coordinate development activities and collaboration among its partner cities and provide a unified voice on behalf of partner cities in advocating common positions to state and federal governments. During the past 12 years, Southbank Partners has been an important factor in the successful riverfront development of all of its partner cities. 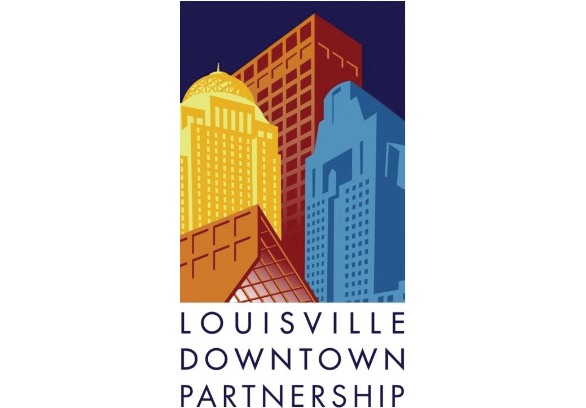 The Louisville Downtown Partnership (LDP) is the dynamic organization that drives economic growth in downtown for the benefit of the entire region, as well as oversees multiple on-street enhancements that help establish downtown Louisville’s distinctive character and widespread appeal. LDP believes the economic engine of any great city starts with a strong downtown. 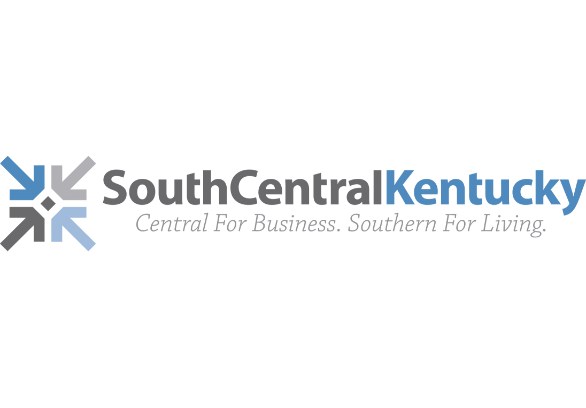 The South Central Kentucky Economic Development Partners are proud to provide economic development services to support targeted businesses looking to locate and/or expand in the rapidly growing region of South Central Kentucky. The organization’s mission is to provide valuable services to its partners, advocate for a positive business environment, and stimulate economic development for South Central Kentucky. 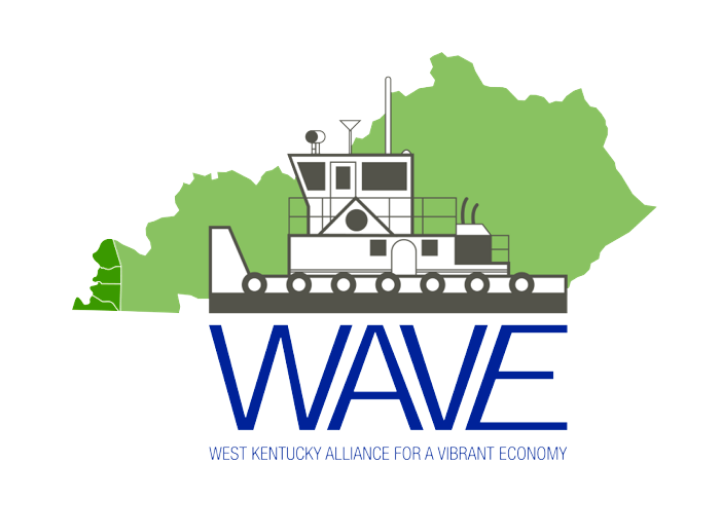 The West Kentucky Alliance for a Vibrant Economy or WAVE is a strategic partnership of Ballard, Carlisle, Fulton and Hickman Counties in Kentucky. These counties share many of the same assets: small town compassion, strategic location at the confluence of the Ohio and Mississippi rivers, extraordinary ecology and culture, first-class education, strong agriculture tradition and access to social services. Recognizing the need to take a proactive approach to economic development, they have joined together to increase the economic vitality of their region in order to create a better economic environment for their entire region. Bluegrass International Fund also benefits from the support of well-recognized public leaders. We work with them on national public policy that will benefit EB-5 investors. And they refer projects to us that they believe are worthy EB-5 investments, projects that can make a meaningful difference in the communities they represent. Often these projects are the most promising projects in our region and garner financing from national banks and private investors.